A longtime friend of Indy Mogul, Simon 'The Phantom' Monk, does a quick and extremely cheap DIY pop filter tutorial . 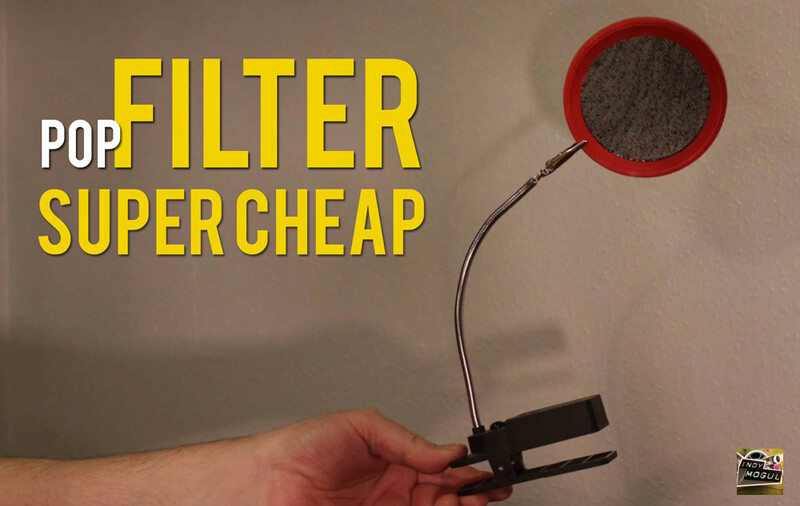 A longtime friend of Indy Mogul, Simon 'The Phantom' Monk, does a quick and extremely cheap DIY pop filter tutorial. Like making short films and am a former host of Film Fights TV for filmfights.com , I enjoy drawing, photography, history, comedy, horror films!